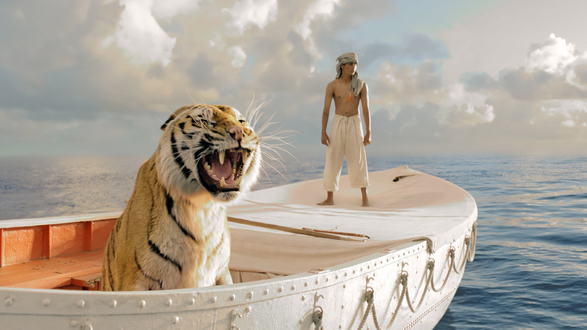 A much-awaited film released amidst a lot of buzz, Life of Pi, is thought-provoking too. It makes you debate the existence of God and ponder over human values. Life of Pi is one of those lyrical, internalized novels that should have no business working on the screen. Quite possibly, it wouldn't have worked if anyone but Ang Lee had adapted it. His act gives this film its beautiful emotional core. Suraj Sharma takes the cake and all the icing for sure! In the end though, Life of Pi is a one of its kind visual experience.